Honda is considered among one of the most known automobile manufacturers of the world. This company is recognized among its valued consumers across the globe for producing innovative design automobiles. Honda is a Japanese public multinational company who is a known manufacturer for manufacturing power equipment, motorcycles, aircraft, and automobiles. It is also the world’s biggest motorbike manufacturer since 1959. Moreover, along with being the world’s biggest motorbike manufacturer, this company has also been in the world’s largest manufacturer of internal combustion engines. The company became the second largest Japanese automobile manufacturer in 2001 for producing innovative design automobiles. In the automotive industry, there are rumors being heard that Honda will soon be declining its exports from Japan. However, there is no official confirmation been made by the company or any of their authorized automotive dealers. In 2015, the company was the eighth largest automobile manufacturer in the world behind Toyota, Volkswagen, Hyundai, General Motors, Ford, Nissan and last but not the least Fiat Chrysler. The company was also the first automotive manufacturer who introduced a dedicated luxury automotive brand “Acura” long way back in 1986. 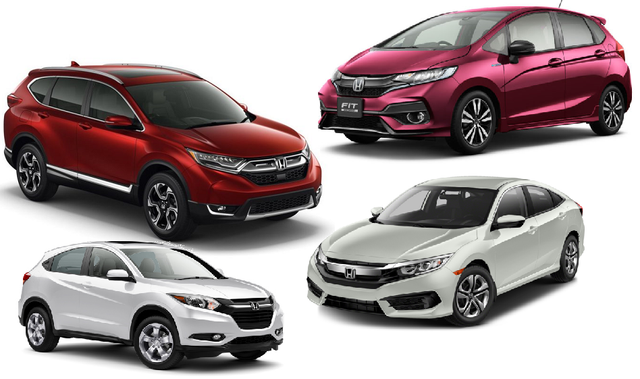 In Pakistan, Honda automobile lineup includes cars like City, Civic, HRV, Vezel, Accord, Fit, N One and many more. All the Honda cars are fully equipped with innovative specs and features. Last year, Honda exported more cars out of the US than it imported into the country for its consumers. By doing this, the company claimed to be the first Japanese automakers to do this in the United States. It has been more than thirty years the company has started building its cars in the US. 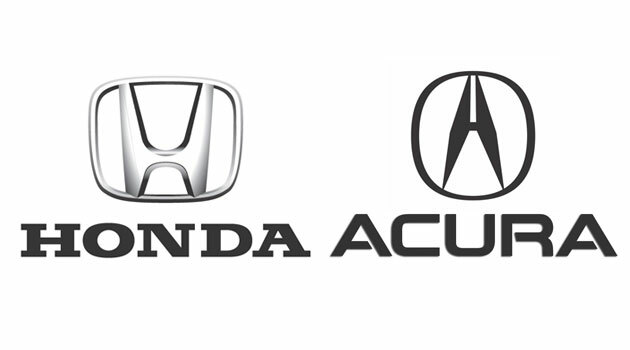 The company from its North American branch shipped 108,705 Acura and Honda brand automobiles out of the US in the year 2013. Moreover, the company also imported 88,537 automobiles in the US from Japan. Honda’s North American branch executive vice president Rick Schostek said in a media conference that this was the company’s milestone which took 30 years in the making. The exported Honda automobiles carried a worth of 2.658 billion dollars. The company has also invested more than 2.7 billion dollars in expanding its auto manufacturing plants in North America in the last three years. This was also a part of the strategy by the company which was designed to boost the production in the US and makes the cars close to the automotive markets where they can be effortlessly sold without any hiccups. This statement was also made Rick Schostek executive vice president of North America Honda automotive manufacturing plant. According to some recent reports it is found that the company had shipped its automobiles to 50 countries from its US auto manufacturing plants last year. However, most of the exports of Honda cars were sent to Mexico. The company didn’t include shipments to Canada in its US export figures. After starting the importing of gas-sipping subcompact design Honda Civic in the year 1974, the company started making cars in the US in 1982. Honda’s manufacturing plant in Marysville, Ohio was the first plant which was owned by a Japanese automotive company in the US. Moreover, Honda Accord was also the first car that this Japanese company-owned manufacturing plant rolled out. Honda company now has around seven auto assembly manufacturing plants in North America also including the four plants in the United States. 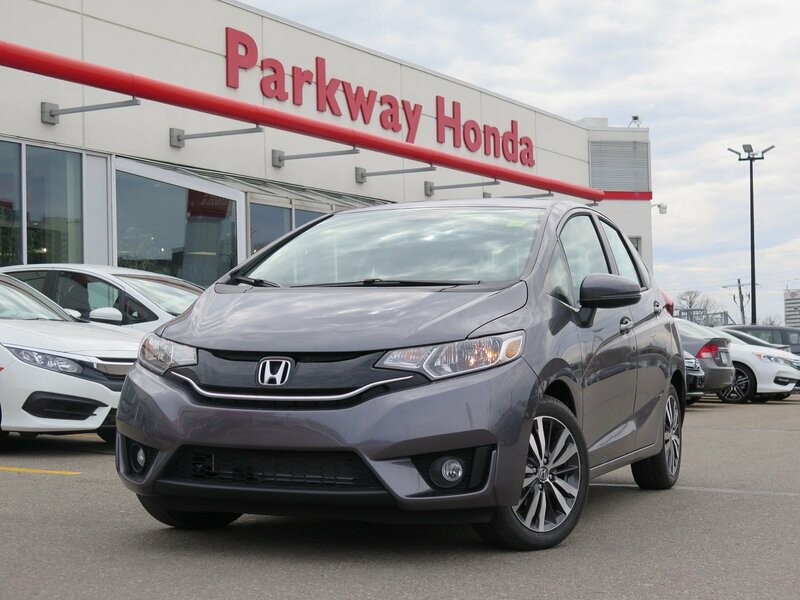 However, Honda is about to open its eighth assembly manufacturing plant in Celaya, Mexico next month which will be responsible for manufacturing the well-known Honda subcompact hatchback automobile known as Honda Fit. From the year 1987 to 2012, around one million Honda automobiles were exported after it started production in its US assembly manufacturing plants. In the year, 1988 the company exported the luxurious Accord Coupe to Japan for the first time. However, now the company does not export any US-made automobiles or any other products to its home base in the country Japan. The year 2013 production numbers were marked significant as per from last year as the company stepped up its production and investment. Honda company imports to the US market were 136,000 which outnumbered its exports from its US of about 74,000 in the year 2012. The company has also set a record last year for manufacturing the number of automobiles built at its US plants, which was around 1.3 million. By including the manufacturing numbers from plants located in Mexico and Canada, the company made 1.78 million vehicles in North America. Rick Schostek executive vice president of North America said that the company’s trend toward increasing its exports from the US and North American assembly manufacturing plants will continue to grow in the next few years. The gap in the favor of imports to the US market was considerably wider just five years back when around 187,000 Acura and Honda vehicles came in the US market from which only 20,000 were exported. 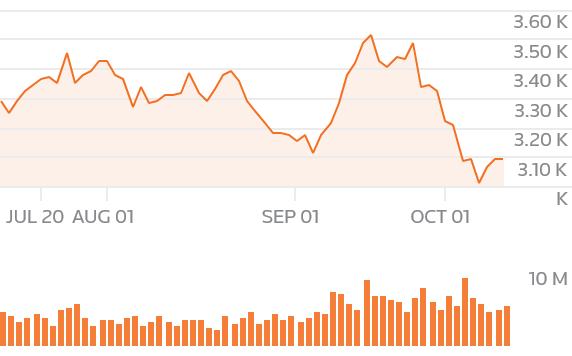 The weak figure of Japanese Yen had a little impact on the exports from Japan in the US market, which was all due to Honda company long-term strategy of localized production. Rick Schostek executive vice president of North America said that boosting of the US exports by Honda is aided by the increasing reliance on the US-based research and development Acura and Honda vehicles which are sold in North America. Well, we will soon be confirming the news regarding the Honda company exports from Japan to be declined soon. We still have no confirmation by the company’s owners in the US as well as in Japan. However, we soon update our readers about this rumored news in the automotive industry whether it's true or not.